SKU: WS375-9X12. 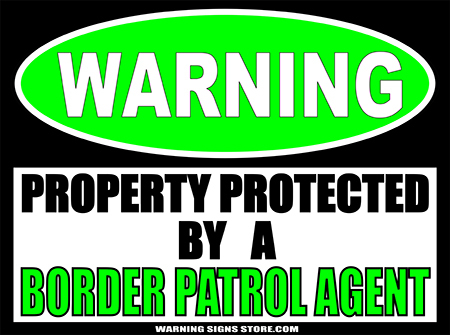 Categories: Children's Favorites, Funny Signs, Novelty Signs, Political, Warning Signs. Tags: cookie monster, Warning Signs. 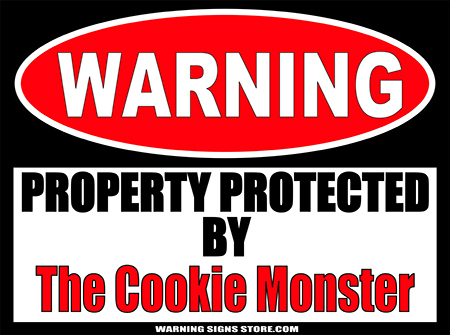 We don’t know how safe your property will be with it being guarded by a Cookie-obsessed Monster. In fact, it seems that it would be awfully easy to lure him away with 3 week old stale biscotti crumbs. Yeah, not well guarded at all. 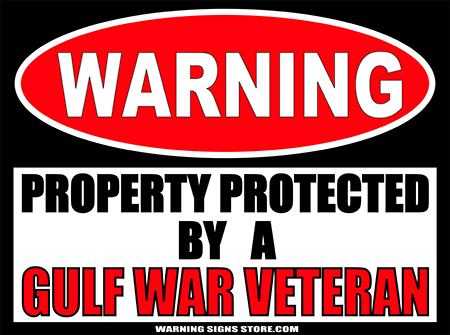 But the kids seem to like him anyway and if that’s who they want guarding their rooms then who are we to argue? 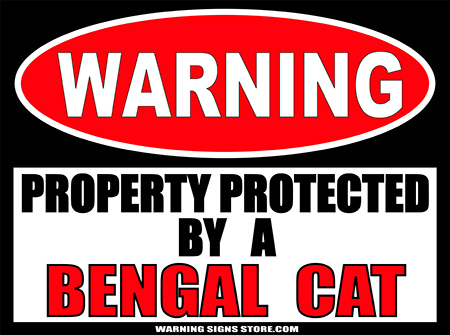 Kids will love this big poster-sized sticker up on their door to warn friends and family alike that there is a furry creature nearby ready to pounce on their first visitor with snacks in their pocket.